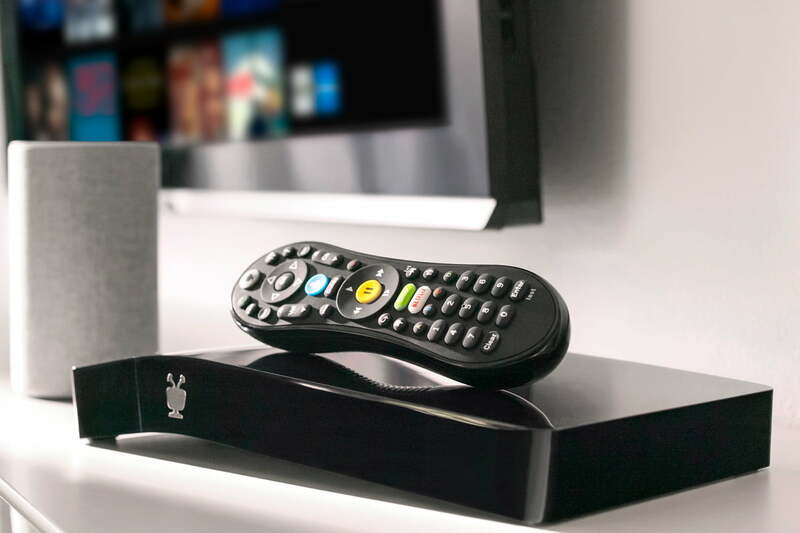 Tivo customers who update their DVRs with software coming later this year will have the option to automatically skip some commercials, according to a report from Zatz Not Funny. The auto-skip feature was apparently teased by Tivo Senior Director of Product Innovation David Shoop in a Facebook post. That post was later deleted, but not before a Tivo community member captured and shared it with a wider audience. Zatz Not Funny confirmed the feature will be making an appearance later this year. It won’t be a solution for all ads, however, as the option will only exist on select programs. Automatic ad-skipping technology has been possible for years, but entrenched corporate interests — particularly those of the broadcasters who air the ads — have had a chilling effect on its availability. When Dish Network introduced its Hopper DVR with automatic ad-skipping in 2012, it wasn’t long before the company was hauled into court by NBCUniversal and Fox, who sought to prevent Dish customers from using the feature. After a lengthy battle, a compromise of sorts was reached in 2016: Dish agreed to disable automatic ad-skipping on recorded Fox shows for a seven-day period after their initial airing. That protracted legal dispute was enough to keep DirecTV on the sidelines after it had initially indicated it would follow Dish’s lead and launch an auto-skip feature of its own. The industry’s antagonism toward ad-skipping is likely why YouTube TV wasn’t able to offer its customers the ability to even manually skip forward on recorded shows until it reached an agreement with most of its networks in late 2018. This legal backdrop makes Tivo’s auto-skip feature an intriguing move. It’s surely aware that broadcasters will push back, but perhaps it’s feeling emboldened by several recent announcements from smaller competitors. Skipr is a beta cloud-based DVR solution that replaces live TV ads with non-commercial content. At CES 2019, over-the-air tuner and DVR company Tablo, said that it would soon be launching its own auto-skip feature. Software-based DVR Channels is testing an auto-skip feature, too. Media server giant Plex, which offers a DVR and live TV feature to its PlexPass subscribers has had an auto-skip feature since 2017. Unlike Tivo’s solution, these ad-skipping features are software-driven and can theoretically work on any ad-supported content. We’ll have to wait until Tivo’s automatic-skipping feature drops to see if there is any backlash.